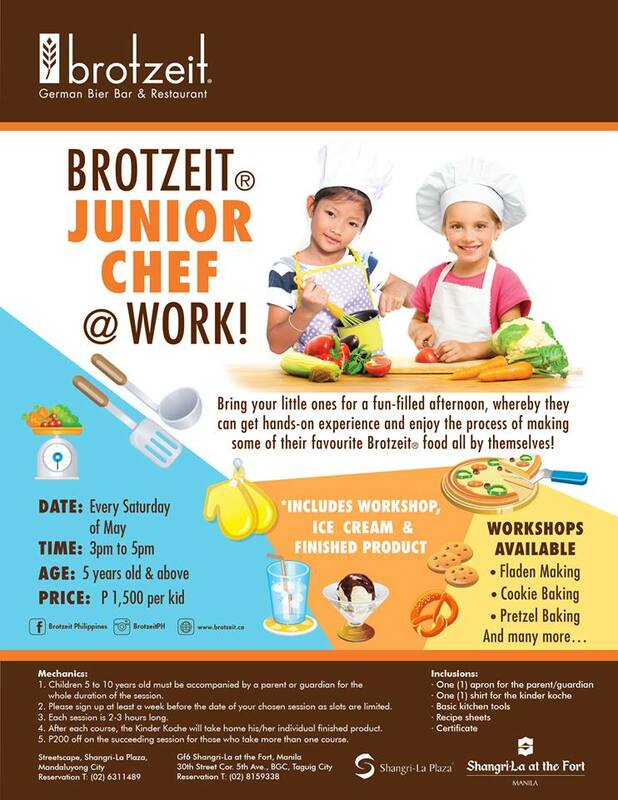 Here's another fun-filled learning activity for mommies and kids, A Fun Baking Workshop For Kids at Brotzeit Junior Chef @ Work. This is a cooking and baking sessions fun especially this vacation. The kids like to play and imitate their moms in the kitchen, mold some dough and bake easy to prepare cookies and breads. Moms enjoy seeing the kids able to work on their own, even with their little hands, and be able to make simple treats all by themselves. This month of May, every Saturday, Brotzeit will be having their Brotzeit Junior Chef @ Work where little ones can have a fun afternoon of making their own favorite Brotzeit food. They can learn how to make their own Fladen, Cookies, and Pretzels. It will be an exciting experience for little kids complete with aprons, cooking tools, and certificates and they will get to taste and bring home the products that they made. 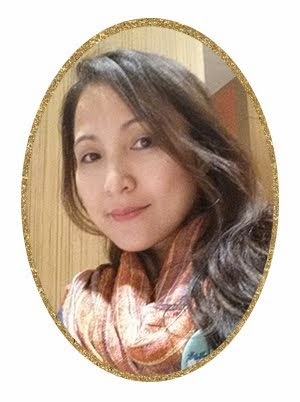 or contact Malou Gonzalez at malou@brotzeitphil.com for schedules and registration.